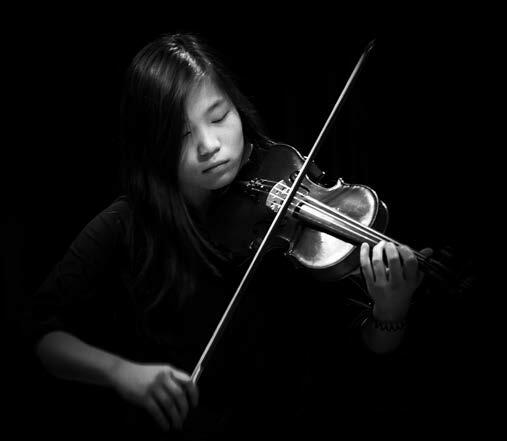 Come to hear the talented teen-aged winners of the Young Artist Awards perform classical music on a variety of instruments and voice. This is an inspiring musical treat. All ages are welcome.